Lyft is Uber’s fastest growing competitor. Seattle represents one of the company’s largest markets. Travelers can use the ridesharing service at any time as an alternative to public transportation or cab services. With a few taps in the appropriate mobile device application, anyone can schedule a ride. While ridesharing companies like Lyft offer a popular and user-friendly service, accidents involving Lyft drivers aren’t always so straightforward. The Lyft driver. If a Lyft driver is not in “driver mode” on the Lyft app or carrying a passenger, his or her personal insurance will cover injuries sustained during the accident. Driver coverage may apply in cases where off-duty Lyft driver collides with another vehicle, a bicyclist, or a pedestrian gets struck. For more information on liability in car wrecks, speak to a car crash attorney at Colburn Law. Lyft. Lyft and other ridesharing companies must provide adequate insurance coverage for injuries involving an at-fault driver who is actively working for Lyft. If the driver causes an accident while in “driver mode,” but before he or she receives a request, Lyft will offer a maximum of $50,000 per person, $100,000 per accident, and $25,000 for property damage. If the driver has accepted a ride request, Lyft carries a policy that will provide primary coverage for up to $1,000,000 per accident. If an uninsured or underinsured motorist caused an accident during “driver mode” activities, Lyft also carries uninsured/underinsured motorist coverage for up to $1,000,000 per accident. A third-party driver. When other drivers strike Lyft vehicles, they are responsible for all associated Lyft driver and passenger injuries. Depending on the situation, Lyft’s uninsured/underinsured motorist policy may apply. After we determine who is responsible for an accident, we must ensure the liable party offers fair and full compensation for the losses sustained. Personal and commercial insurers are not always willing to offer maximum benefits after an accident. Insurance representatives will often use policy language and accident investigation information to try to lower the claim value. Do not leave the scene. Don’t walk away from the accident, even if you weren’t driving at the time. Remain on the scene and provide your information to all involved, including the responding officers, to create a record of your presence. Gather information. Don’t assume the at-fault party will identify and contact you to offer a fair settlement. You may have to fight for fair compensation at every step of the claims process. Take pictures of the accident, the vehicles, the scene, and your injuries. Collect witness information and ask for the drivers’ contact and insurance information. Go to the doctor. Go to the emergency room, a clinic, or your primary care physician for an after-accident evaluation. 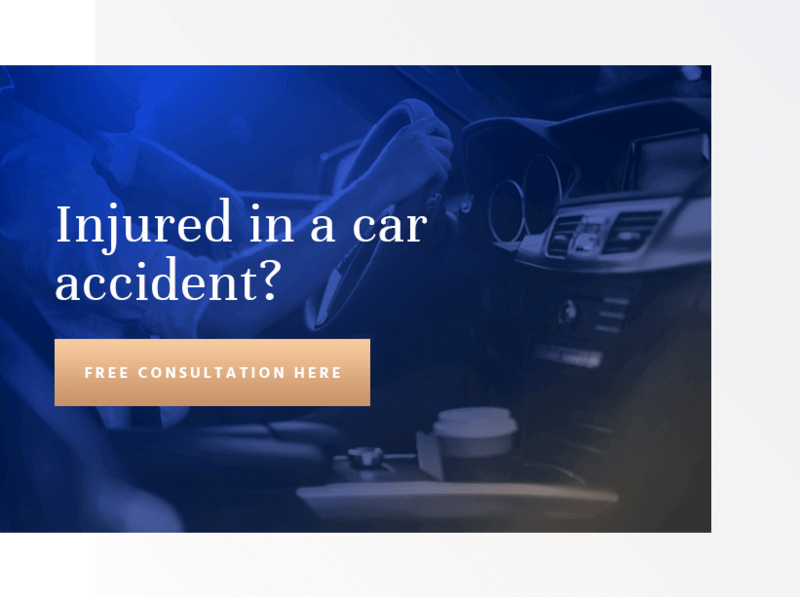 You may need to rely on your personal insurance at the time, but creating a record of your injuries will play an important role in the recovery process. Don’t hesitate to reach out to our Seattle law firm after an accident involving a Lyft driver. The insurance process is confusing, and we can provide comprehensive legal support starting on day one. From the initial investigation to securing a final settlement value or trial verdict, our team is ready to help you work through insurance and other legal matters. Call attorney Greg Colburn for a free case review today.